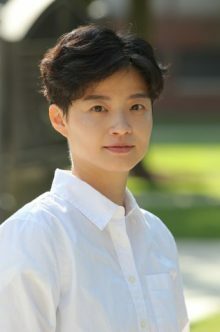 Dr. Park’s research focuses on the strategic use of information technology from agency, corporate, and non-profit perspectives, online consumer behavior, and the role of celebrity in health and environmental campaigns. She often applies computational methods to explore the dynamics of communication networks and thematic trends from texts in social media data. Her work has been published in Social Science Computer Review, New Media & Society, Technological Forecasting & Social Change, Asian Journal of Communication, and Quality & Quantity. Dr. Park’s article “Information networks and social media use in public diplomacy: A comparative analysis of South Korea and Japan” was named as one of the top 4 cited articles in 2015 from Asian Journal of Communication.